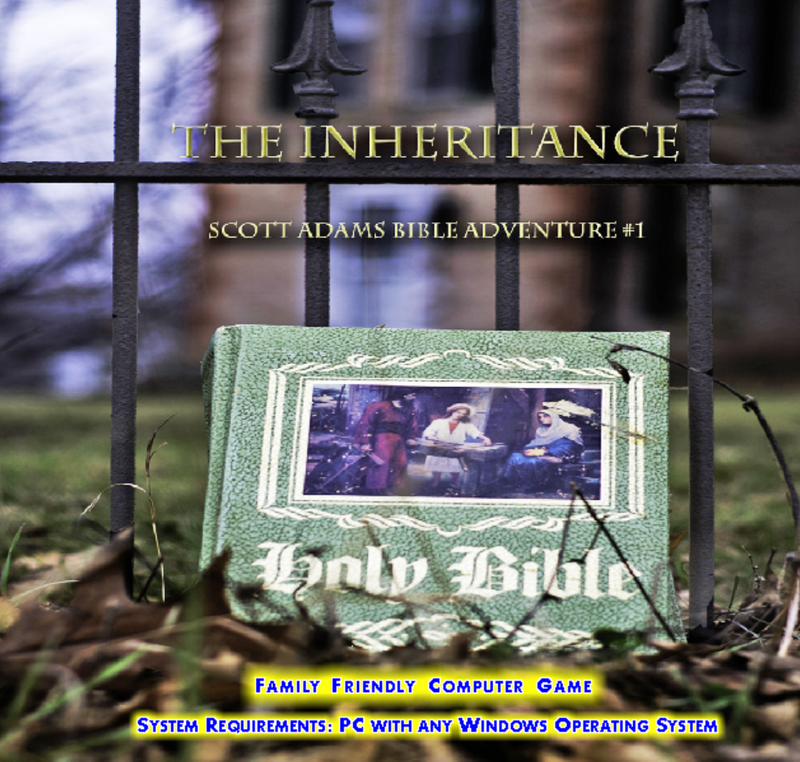 The Inheritence is a text adventure based on the Christian Bible. 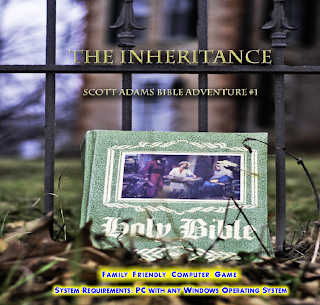 It is the first game to be released by Scott Adams since Return to Pirates Island 2 in 2000. It was released on February 14, 2013.